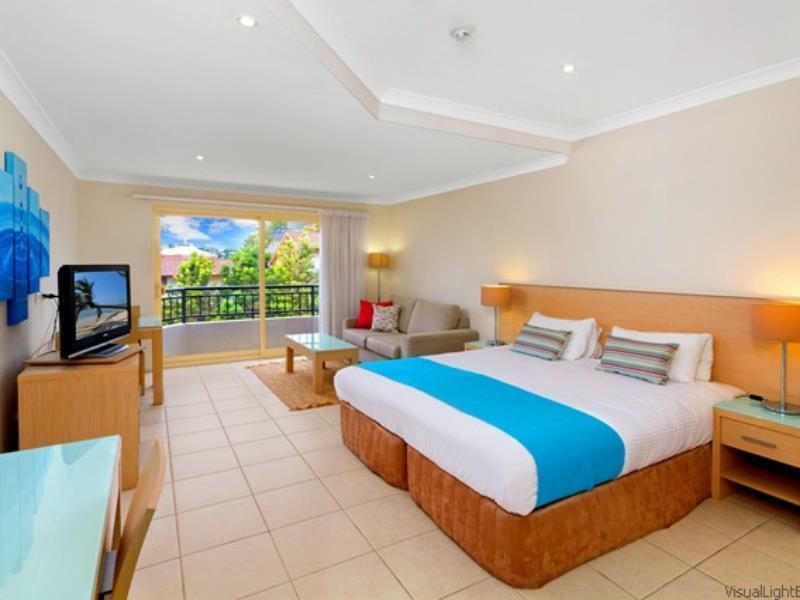 الخيار الأفضل للحصول على المتعة والاسترخاء, Terrigal Sails Serviced Apartments يقع في منطقة Terrigal في سنترال كوست. يمكن من هنا للضيوف الاستمتاع بسهولة الوصول إلى كل ما تقدمه هذه المدينة النابضة بالحياة. سوف يعشق النزلاء موقع هذا الفندق، فهو قريب من أهم المعالم السياحية في المدينة كمثل Terrigal Beach, Avoca Beach, Katandra Reserve . إن الخدمات الممتازة وحسن الضيافة العالي في Terrigal Sails Serviced Apartments تجعل إقامتك تجربة لا تنسى. يمكن الاستمتاع بمجموعة من الخدمات على أعلى المستويات في الفندق كمثل واي فاي مجاني في جميع الغرف, تسجيل وصول/خروج سريع, تخزين الأمتعة, واي فاي في المناطق العامة, صف السيارات. بالإضافة لهذا,تتضمن كل غرف الضيوف مجموعة واسعة من وسائل الراحة . بعض الغرف توفر حتى تلفزيون بشاشة مسطحة, اتصال لاسلكي بشبكة الإنترنت (مجاني), حوض الاسترخاء, غرف لغير المدخنين, مكيف هواء لإرضاء أكثر الضيوف تطلباً. يمكنك طلب اللائحة الكاملة للخدمات في الفندق ومن بينها تدليك, حديقة. إن Terrigal Sails Serviced Apartments هو مكان مثالي للمسافرين الذين يتطلعون إلى الراحة والاستجمام في سنترال كوست. Thank you Michael for your review following your stay with us at Terrigal Sails. we are pleased to read you enjoyed your stay in one of our clean and comfortable apartments. Our location is definitely beneficial as we are so close to all the mouthwatering restaurants, boutique shops and of course the beautiful Terrigal Beach. Really comfortable apartment within easy walking distance of the main shopping area, restaurants and the beach. Apartment is quiet and nicely appointed with high quality feature and decoration. Offers off street parking. Particularly nice touch was the breakfast packs (at no extra cost). Encouraging to see Sails' recycling initiatives. Great stay and was upgraded to a spa suite. Friendly helpful staff. Comfortable apartment. Would highly recommend. I was disappointed that a twin room was never on your communication to Sails, in other words I could have received better service if "Sails" knew I wanted a twin room. My Email mentioned a twin room, why wasn't sails told the same thing. Different providers quoted different Tariff prices. I'll be dealing direct in future. Yours was not the best price. I stayed here for 5 nights and was positively surprised by the size and the comfort of the appartement. It contains a small kitchen with toaster, cooking plate, fridge and dishes. The bathroom is bigger than in most 5 star hotels and free breakfast cereal is provided every day. It takes a short walk to get to the beach but you trade in the silence in the night for that (no traffic or other noise). Free wifi is provided as well as free parking. Really welcoming staff, clean, simple, adequate room facilities. Excellent location, very comfortable room with great facilities. Only thing I could fault ( being picky here) , bathroom products were fantastic , but toilet paper was awful. I just thought when they had provided such lovely things the toilet paper was a real bummer haha ! I found the staff welcoming and extremely helpful and very friendly. My room was wonderful. Very spacious with great facilities. 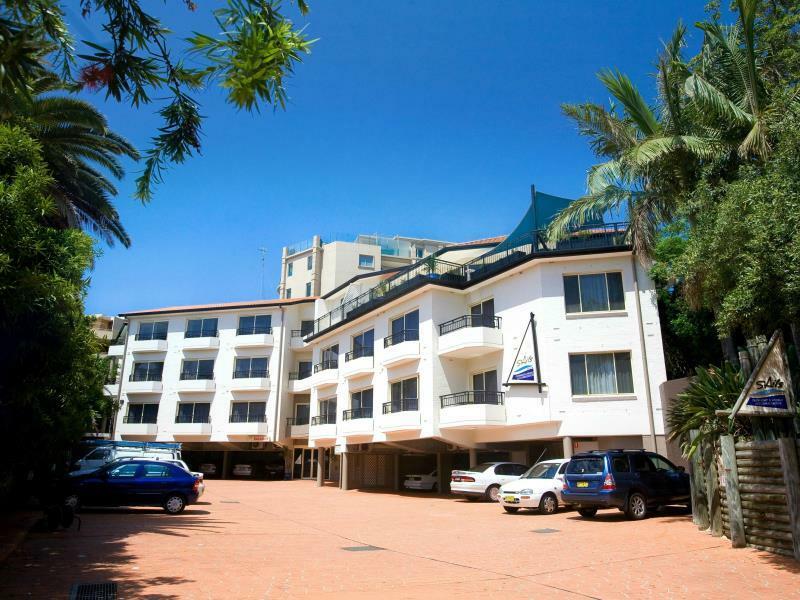 It is located just behind the Terrigal Crowne Plaza an easy two minute walk to the esplanade. My only complaint (and it is minor) was that my floor around my bed was left a little dusty on one occasion and I found a large grease-like stain on my doona. I am a very regular traveller both domestic and international for my work. 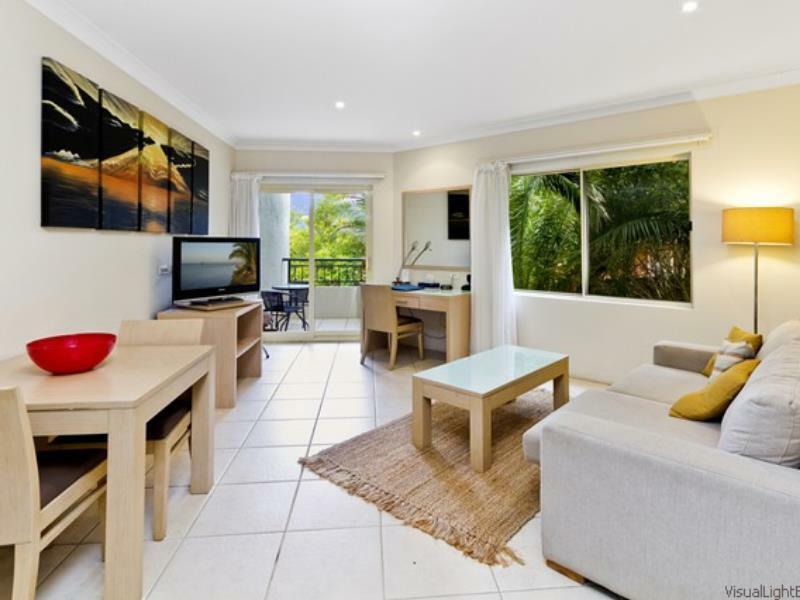 I would eagerly stay here again and recommend it to anyone staying in Terrigal. Hi Catherine thank you for taking the time to send us your feedback and it is always lovely to hear positive feedback in regards to our friendly staff members. We appreciate your comments on the cleaning and have passed these on to our cleaning supervisor. We hope you will come and stay again soon. Hi Julie thank you for taking the time to send us your feedback and we were happy to read that you enjoyed your stay with us. We receive a lot of comments on the light breakfast packs that are provided. We hope to see you again soon. 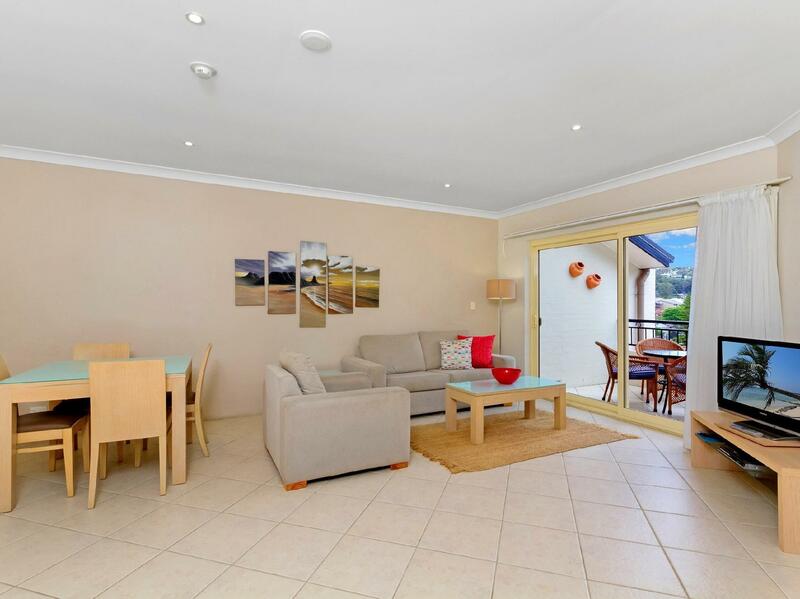 A beautiful place to stay, super close to the main drag of terrigal, but just far enough that noise or party goers aren't a problem! We loved the room, it was incredibly bright clean and the spa bath was amazing. The only downer was that we didn't stay long enough! Hi Kate we just love reading these types of comments and we are proud of our product and of our special little Terrigal village. It is growing at a fast pace and the selection of cafes and restaurants is adding even more appeal to this area. We hope you will come and stay with us again soon. Cleaning out the spa filters more frequently would have made our experience better. It was pretty gross. Hi Jasmin I am sorry that you found our spa not to your standard. We do have a special commercial grade cleaning product "Spa Safe" that is run through our spas for 20 mins on every departure. I have forwarded this comment to the cleaning supervisor for her to follow up and hopefully you will stay with us again and give us the opportunity to prove our high standards of cleanliness. Hi Stuart I'm sorry that we are replying to your comments so late and if you haven't already been contacted from one of our staff members we would appreciate you contacting us and giving us the opportunity to rectify some of your issues. Please don't hesitate to call our office. Loved our stay will def recommend them and will def stay again. Hey Amy-Lee great to read that you loved your stay with us and we appreciate any recommendations you can give. We look forward to welcoming you again soon. Hi Peter thank you for your review and we are so glad to hear that you enjoyed your stay with us. We look forward to welcoming you in the near future.